Three seaside villages in areas of outstanding natural beauty, all with their very own stories to tell. 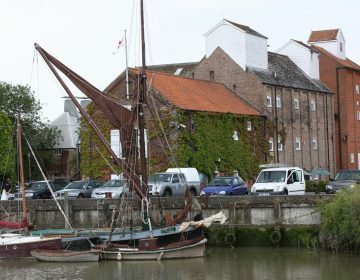 This delightful coastal village lies at the mouth of the river Blyth on the south side of the river, its popular neighbour Southwold lies on the north side. 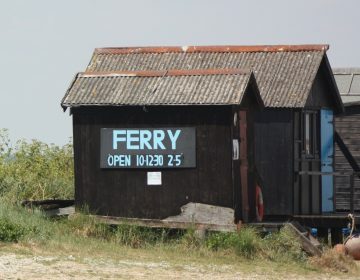 Pedestrians can cross from one to other by the Bailey footbridge or the foot ferry during the summer months, rowed by the fifth generation of the same family. Unspoilt dunes, its beach, flora and fauna make Walberswick popular with ramblers, artists and visitors alike. Dunwich just nine miles from the White Horse The once large international trading port has all but been lost to the sea. A devastating storm in 1328 destroyed the port, over 400 houses and most of its churches. Steady erosion has continued since and there’s a small museum where you can check it all out. Today a wide shingle beach makes for a nice walk and there is also a pub, garden nursery and a fish &amp; chip cafe.